 LUNA® Someday Is Now | Equality can’t wait for someday. Equality can’t wait for someday. 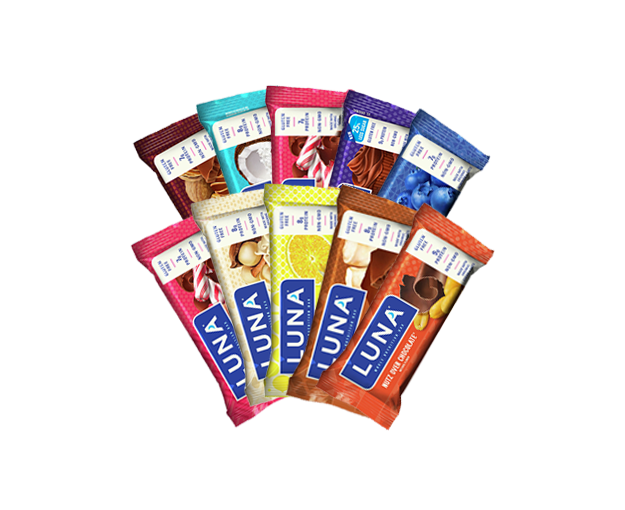 LUNA Bar has a heritage of championing and supporting women. And we love when badass ladies stand up for what they deserve. So it’s no surprise we are in awe of the U.S. Women’s National Soccer Team – and how they continue to fight like hell for what’s right. They represent women across the world doing the same job as men, yet getting paid less. Their story got us pretty fired up to do something. 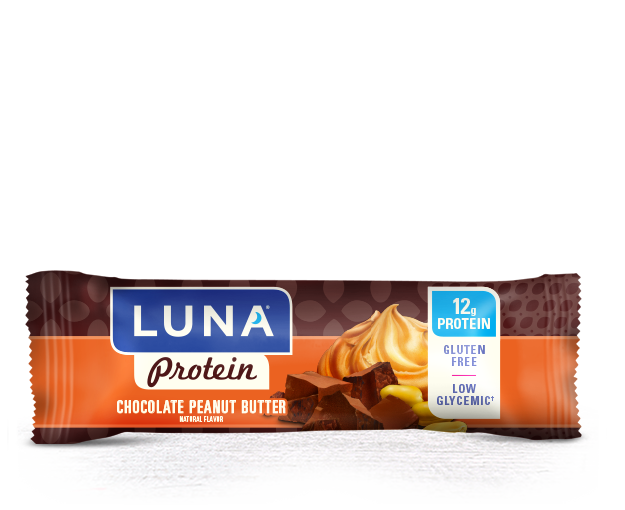 Learn how we’re shaking things up, on and off the field. Equality can’t wait for someday. The US Women’s National Team (USWNT) didn’t just ask for what they deserve. 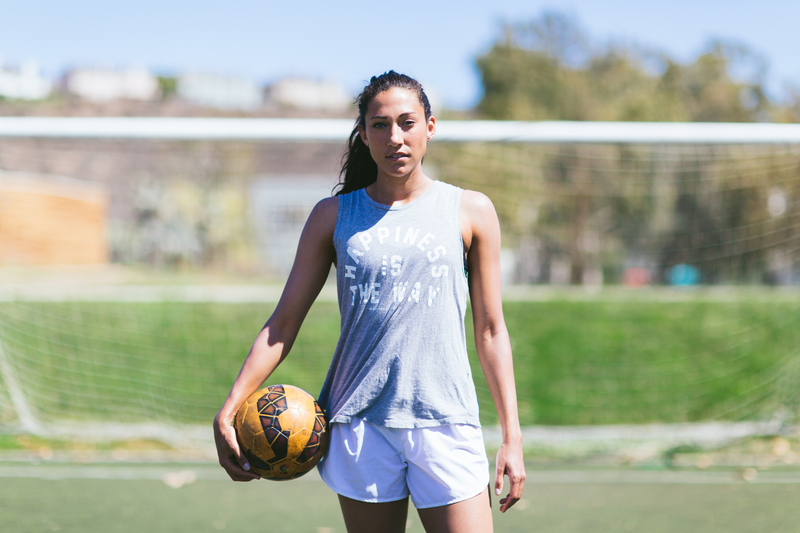 Learn from legend Christen Press how she trained for the moment. Time to raise your game. 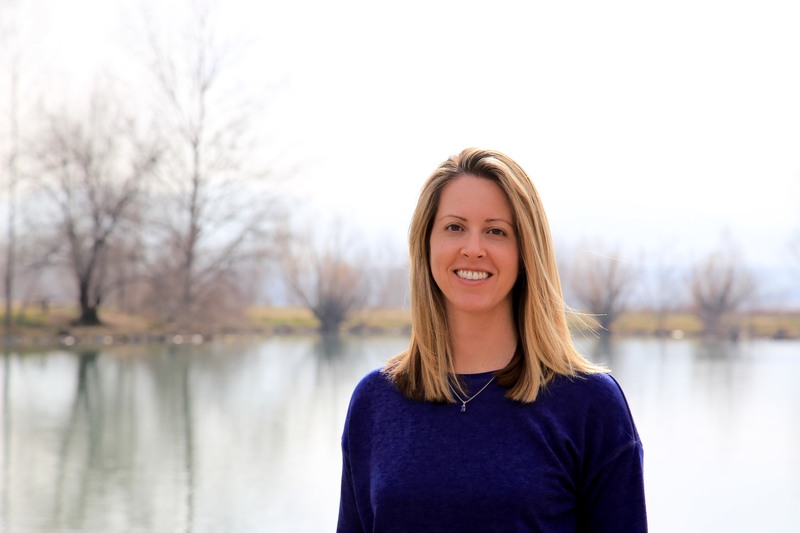 Learn how this USWNT alum brings it all to the bargaining table. Come on, let’s get this conversation going. Select from the words and backgrounds on the next screen. 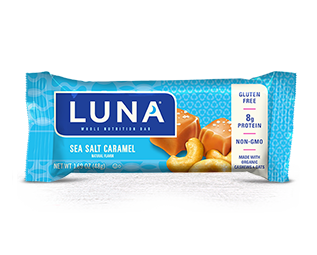 Then share with your tribe – and frankly, the world. Click on "Choose Word" to complete the phrase.